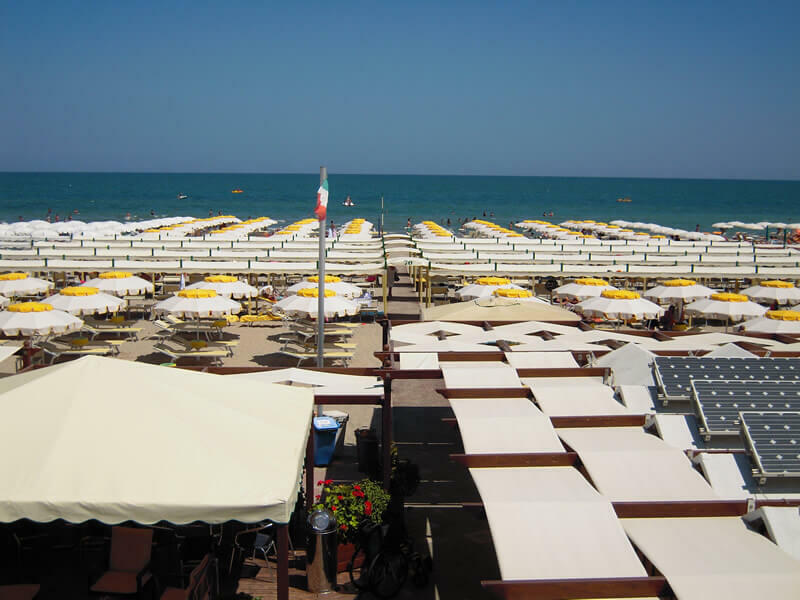 Our 3 star hotel offers you the advantage of having a private beach in Riccione. 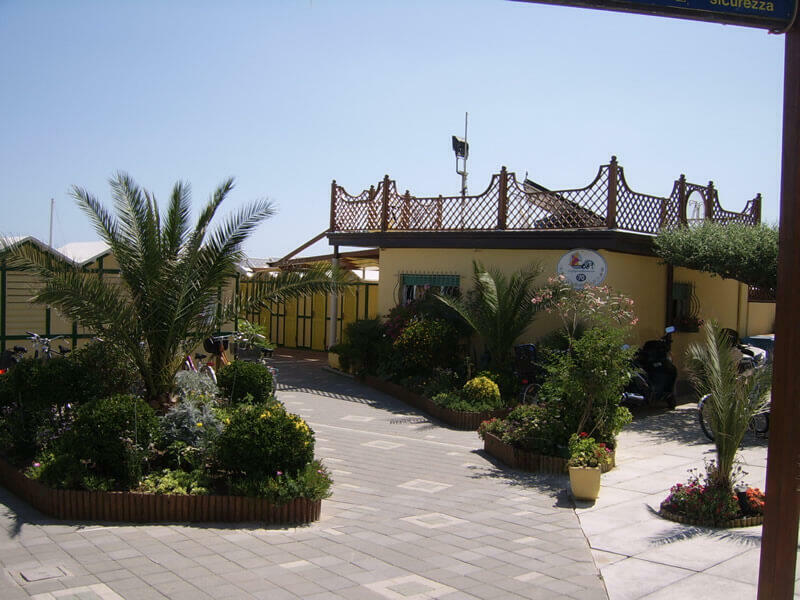 We are just 200 meters from the Bagno 70, where you will find many possibilities of recreation and relaxation, for active days never boring. 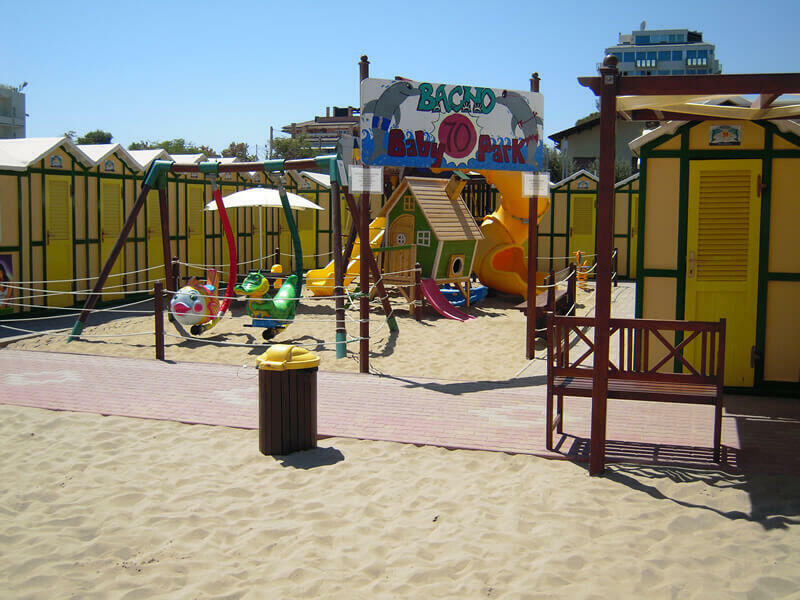 Kids can have fun with the games of the Baby Park, while parents can relax on the shady Relaxation Area. The comfortable sunbeds with pillow, the best allies for a perfect tan, will favour the rest of adults and children. The beach of the Bagno70 is also equipped to tackle an exciting game of beach volleyball or ping-pong. The Beach is also equipped with animation, private showers, safety deposit boxes and changing table. The latest renovations have also added to the offer a swimming pool and whirlpool tubs.